When it comes to music, my iTunes playlist is nothing less than eclectic. My taste in music encompasses just about everything from Mongolian throat singing to Mexican mariachi. I especially enjoy ballads — sentimental songs that tell stories that tug at my heart. 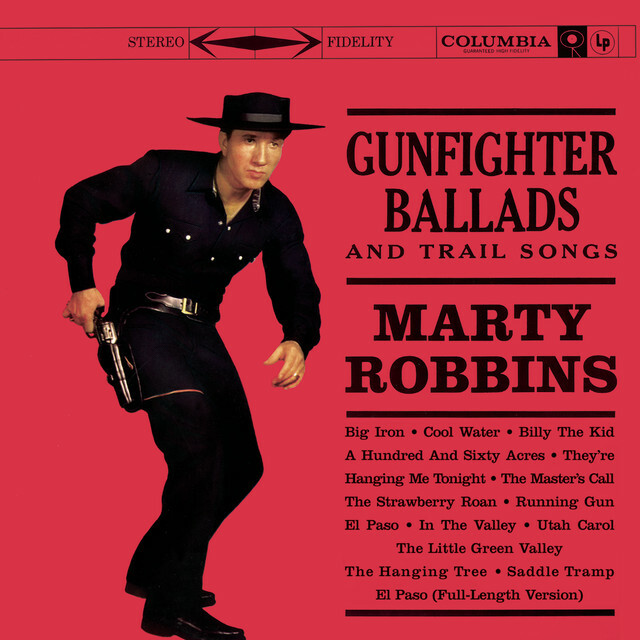 And when it comes to ballads, I especially enjoy country–western singer Marty Robbins. In 1959, Marty Robins released what became one of his signature songs, El Paso. This song about a love struck cowboy propelled Robbins from singer to superstar almost overnight. 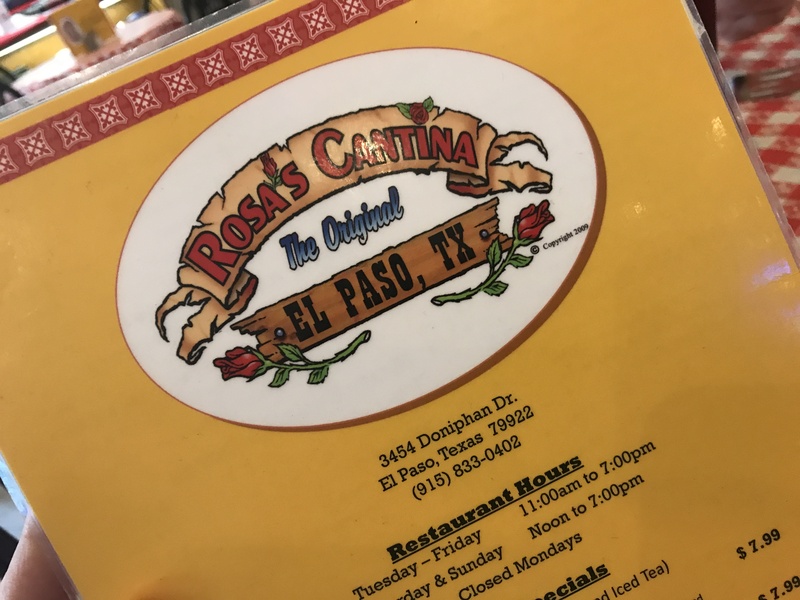 The setting for the song was Rosa’s Cantina “out in the west Texas town of El Paso.” What many may not have realized at the time is that there is a real place called Rosa’s Cantina in El Paso. As the story goes, Robbins and his band were traveling from Nashville to Phoenix. They happened to stop for a break in El Paso in front of a local watering hole named Rosa’s Cantina. The place was already closed for the night but Robbins looked through the windows and walked around the joint, casting an eye toward the badlands of New Mexico. Those brief moments in front of Rosa’s Cantina played a role in sparking Robbin’s storytelling imagination. By the time he and the boys had arrived in Phoenix the ballad was complete. We will never know for sure whether Robbins was already working on the song or if that brief stop in El Paso was the catalyst for the song. 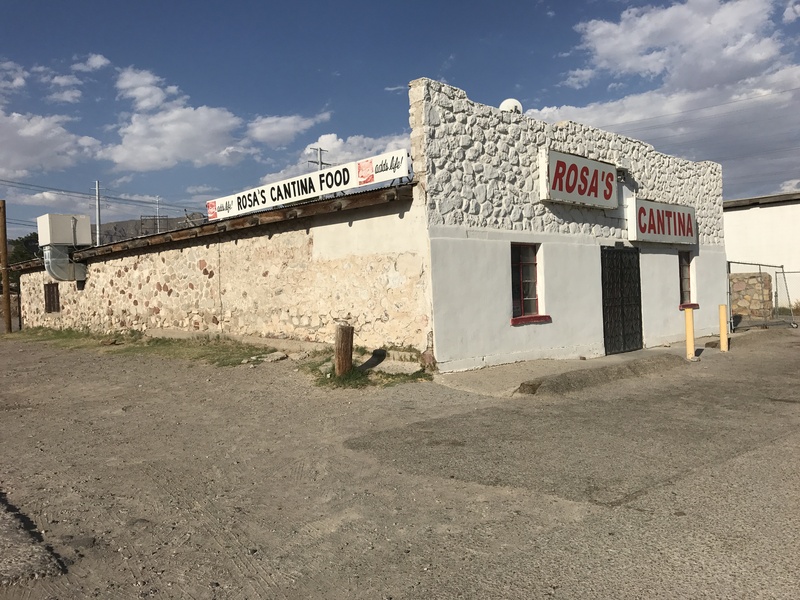 What we do know for certain is that Rosa’s Cantina was the setting for almost the entire story about a love struck cowboy who gunned down another cowboy in a jealous rage over Felina, the Mexican girl who worked at the saloon. That song not only catapulted Robbins to fame, it also put Rosa’s Cantina on the map. Today, Rosa’s Cantina is pretty much the same as it was in 1959. 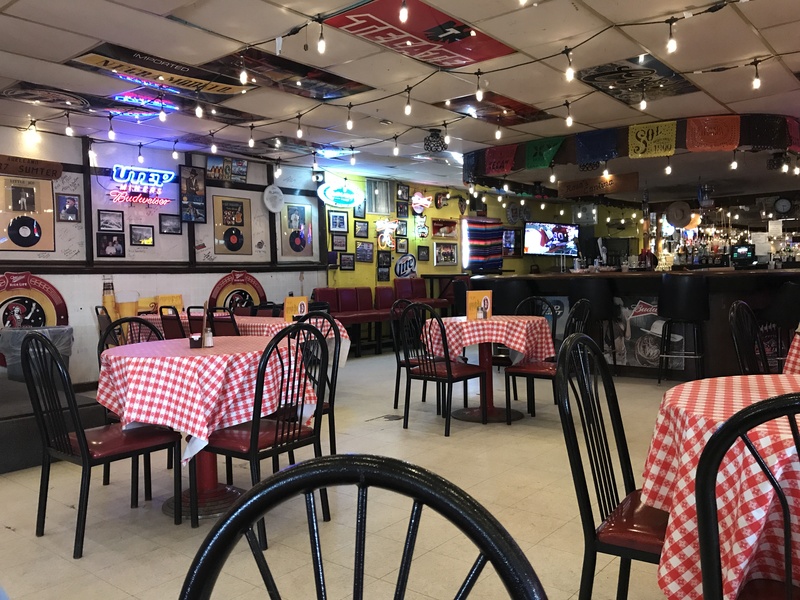 Housed in an unimpressive rock building next to a garage in a part of town where blue-collar workers hammer out a living, Rosa’s Cantina is a destination spot for Marty Robbins fans from all over the world. The guest book in the joint has signatures of guests from too many countries to count. Cheryl and I were excited to finally make it to Rosa’s Cantina to enjoy the atmosphere and a hearty plate of Mexican food. The staff was super-friendly, the food was delicious, and the ambiance was very cool. The walls featured several Marty Robbins albums and other memorabilia. This place continues to give patrons a connection with a song about the old west that continues to stir the imagination. Rosa’s Cantina is definitely worth a visit. Don’t hesitate to bring the whole family. The owners and staff know they are stewards of a legacy unwittingly bestowed on them by Marty Robbins. And once you step in the door, your own imagination will kick in as you reflect on a love story that did not end well for a jealous young cowboy. This entry was posted in Interesting Texas Stuff, Places To Eat, Road Trips and tagged Ballads, Gunfighter Ballads, Marty Robbins, Rosa's Cantina. Bookmark the permalink.